MuncleMikes.com Custom Hot Wheels, Custom Matchbox & Custom Johnny Lightning Cars. Each custom is taken apart, cleaned and then NEW WHEELS AND RUBBER TIRES are mounted! Once we make sure everything works and rolls like it should we Now the bottoms are reattached. After full assembly and proper drying time they’re given a soap and water bath and their ready for their new homes! THESE ARE GREAT GIFTS FOR ANYONE! 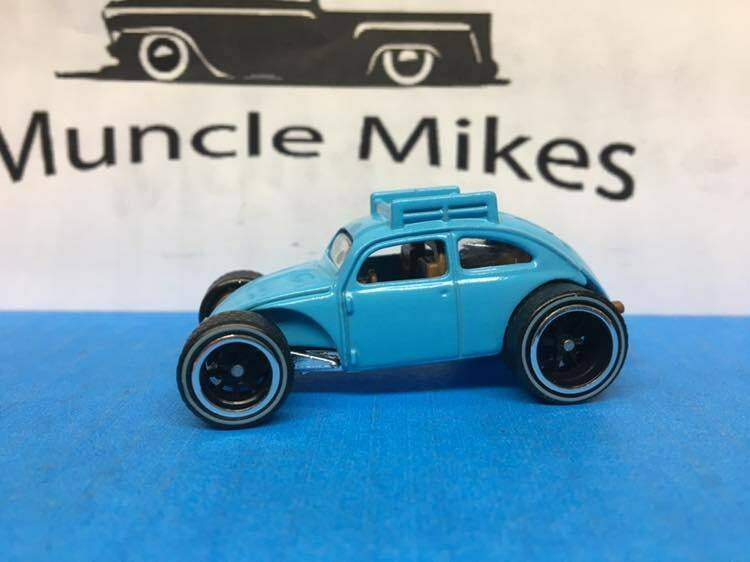 Make sure and check out all the – Muncle Mikes Custom Hot Wheels – If you don’t see what you like just ask odds are we have it or can get it and polish that bad boy out for you!